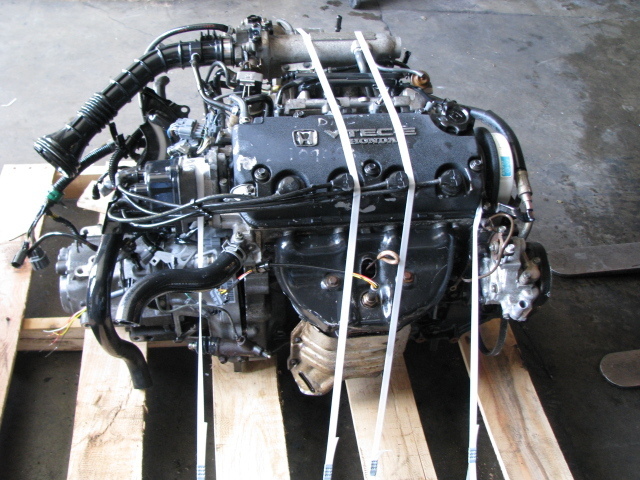 QualityUsedEngines.com online is the best website to help customers find high quality, low price and low mileage used engines. With QualityUsedEngines.com, getting a replacement used engine is a snap – all you need to know is the year, make, model, and VIN # and their instant quote form will find your used engine at the best price! Quality Used Engines has most makes and models at affordable prices. Once get your instant quote, you simple order online and they will get you back on the road as soon as possible. Quality Used Engines has thousands of used engines in stock here in the USA. If you’re looking for a used engine, they have it for your domestic or foreign car, truck, or Sport Utility. Quality Used Engines will save you money and to get you back on the road!